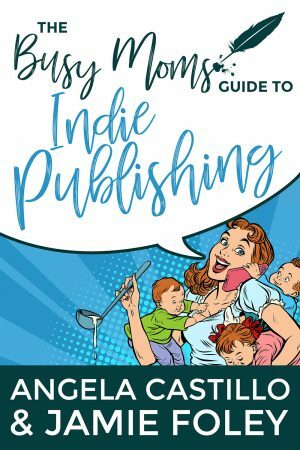 One paperback copy of The Busy Mom's Guide to Indie Publishing, autographed by the authors Angela Castillo and Jamie Foley. 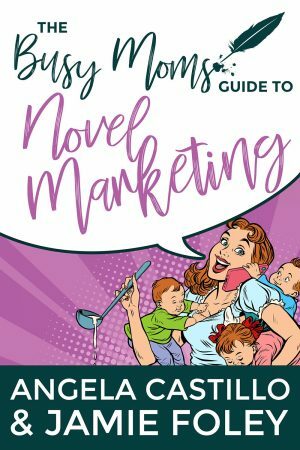 One paperback copy of The Busy Mom's Guide to Novel Marketing, autographed by the authors Angela Castillo and Jamie Foley. 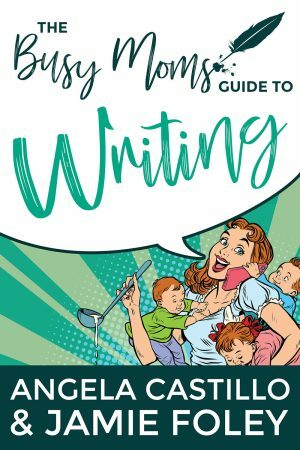 One paperback copy of The Busy Mom's Guide to Writing, autographed by the authors Angela Castillo and Jamie Foley. 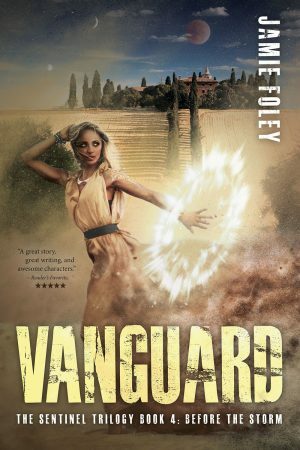 One paperback copy of the novella Vanguard, book 4 of The Sentinel Trilogy, autographed by the author with a personal message just for you. 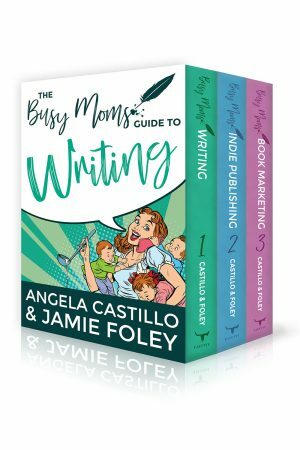 This set includes The Busy Moms Guide to Writing, The Busy Moms Guide to Indie Publishing, and The Busy Moms Guide to Novel Marketing paperbacks, all signed by authors Angela Castillo and Jamie Foley. 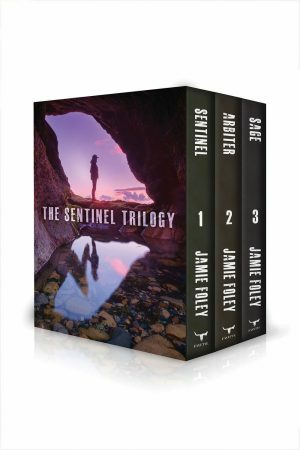 One paperback copy of Sentinel, the first book in The Sentinel Trilogy, autographed by the author with a personal message just for you. 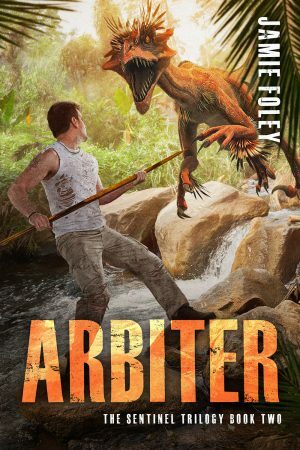 One paperback copy of Arbiter, the second book in The Sentinel Trilogy, autographed by the author with a personal message just for you. 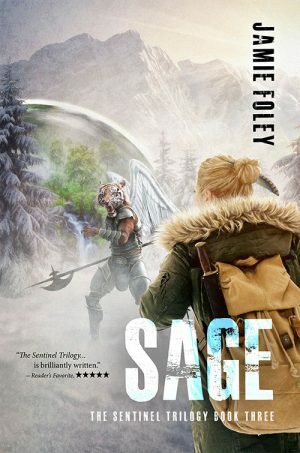 One paperback copy of Sage, the third book in The Sentinel Trilogy, autographed by the author with a personal message just for you. 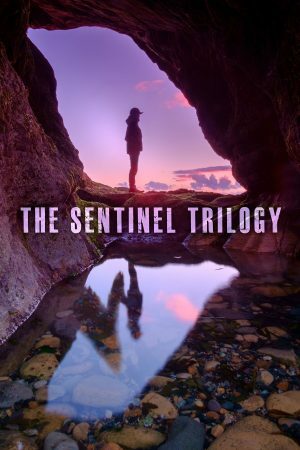 Plus a free bookmark and a thank-you note from the author! Clean. Ages 12+. 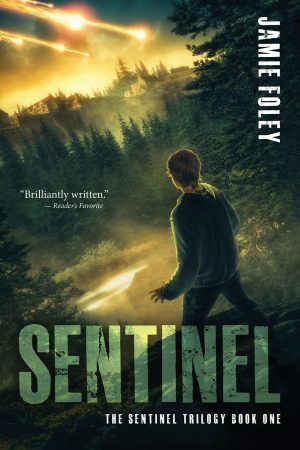 Recommended for fans of The Hunger Games, Maze Runner, and The Mortal Instruments. 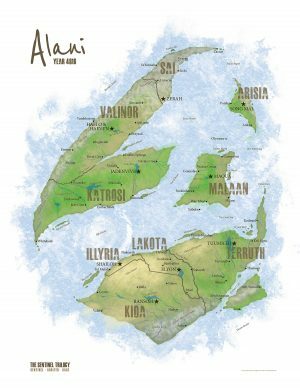 An 18"x24" wall poster of Alani, the world of The Sentinel Trilogy, signed by the author.